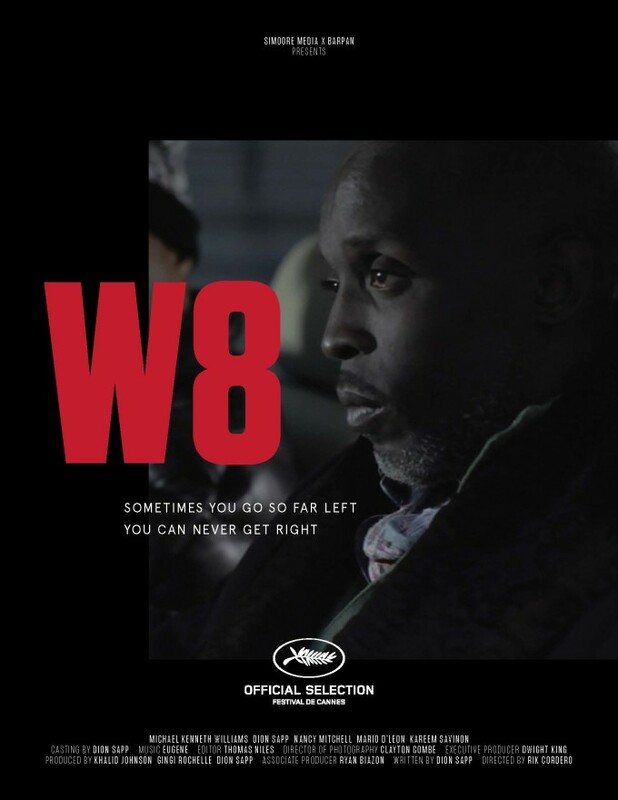 Exclusive Trailer: The Hustle Never Ends for Michael K. Williams in "W8"
If you should know one thing about us, it&apos;s that we could watch Michael K. Williams talk real for days on end (The Wire and Boardwalk Empire fans, you know what we&apos;re talking about). 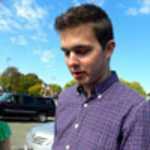 That&apos;s why the upcoming short film, W8, is like a dream come true. In the movie (directed by Rik Cordero), Williams plays a weathered street hustler who takes his protege (Dion Sapp) on a tour of the hood, hitting a few moral hurdles along the way. Think Training Day but with Chalky White. That foundation, plus a killer soundtrack featuring Jesse Boykins? Sold. Check out the trailer for W8 above, then look for the short when it drops in February 2015.